Patrick McLean is a 47 year old Tulsa Police Officer and has been a part of Fit First Responders since May of 2015. Patrick’s favorite part of FFR are the coaches because of the positive message they have and the vision they have for the program. The new family he has as an FFR member and the new goals he has as a result of being a part of FFR are what keep him coming back. 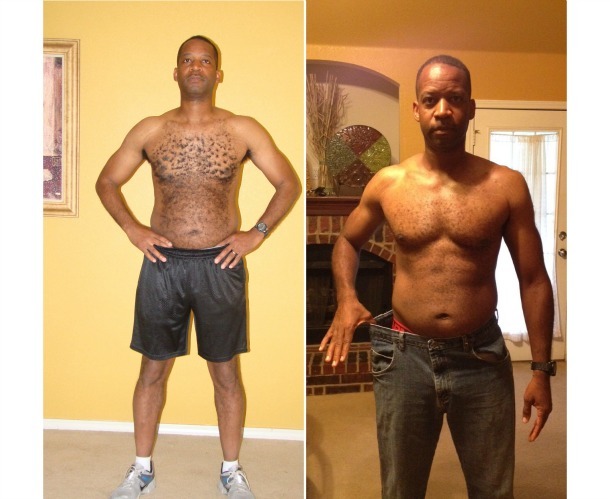 As for results, Patrick says, “ I feel stronger and have more endurance because of the program.” FFR has changed his life in that he now has a plan to take control of his life spiritually, mentally and physically.